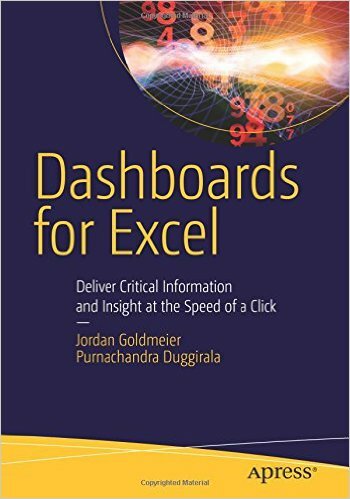 In this Excel podcast episode we interview Chandoo from Chandoo.org who was my Excel mentor and someone who gave me the inspiration to teach my Excel knowledge to the masses. Chandoo is an Excel MVP and an expert in Excel Dashboards, Data Analytics, Visualization & Power BI. His website has been running since 2004 and has over 600,000 monthly viewers and has been featured in many top newspapers, websites & books. In this Excel Podcast episode, Chandoo shares with us his journey into becoming the No.1 Excel website and how Power BI is changing the Excel landscape. 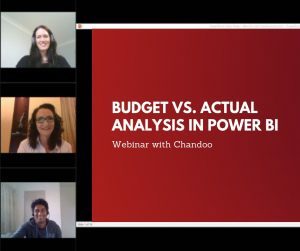 He also shares with us his upcoming live webinar on Budget vs. Actual analysis in Power BI and his live Masterclasses on Advanced Excel & Dashboard Reporting + Power BI, Power Pivot, Power Query! You can subscribe to the show on iTunes to get automatic updates so you don’t miss out on these awesome interviews and Excel insights!  Register For This Live Webinar – Even if you cannot attend, a recording will be emailed to you!  Register for these Live Masterclasses in Australia – Check Out The Times Here! 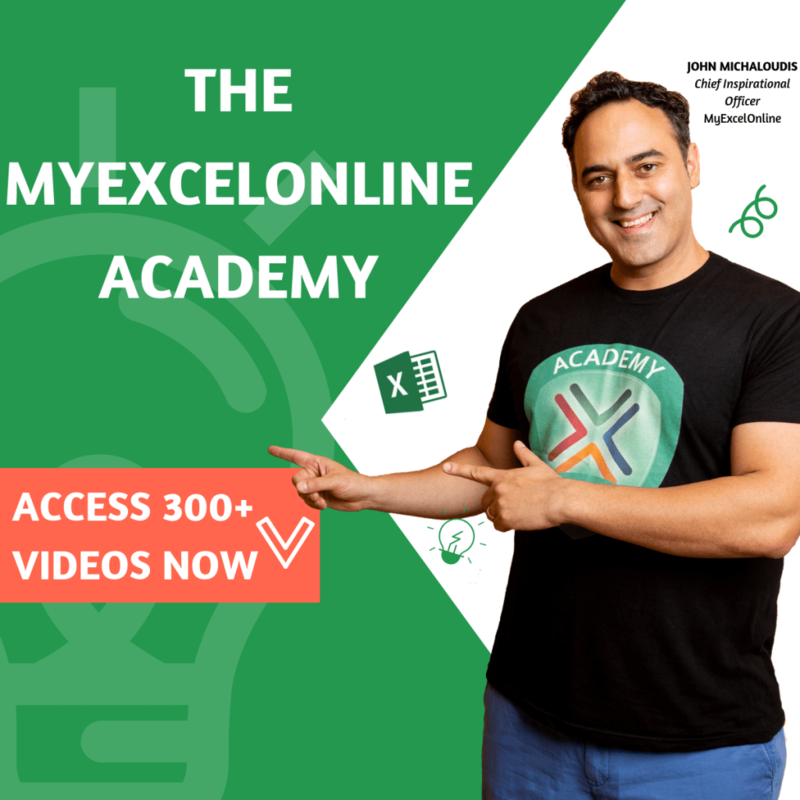 Listen to the MyExcelOnline Podcast on your favorite platform! 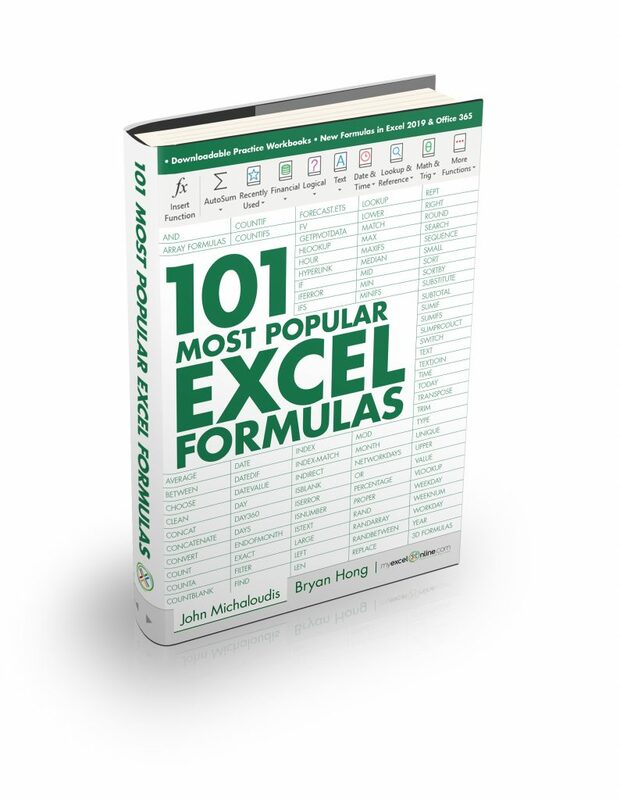 Learn the power of Formulas, Macros & VBA and Pivot Tables with our free webinars! Thank you for joining me this week. If you have some feedback that you’d like to share, then please leave a note in the comment section below! Also, please leave an honest review for The MyExcelOnline Podcast on iTunes! Ratings and reviews are extremely helpful and greatly appreciated! They do matter in the rankings of the show, and I read each and every one of them. Don’t forget to subscribe to the show on iTunes to get automatic updates so you don’t miss out on these awesome interviews and Excel insights!